Get the Flat Roof Repair You Need, Thanks to Castile Roofing! 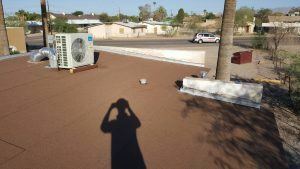 Flat roofs are a common style of roofing that most businesses use in the Valley. Thanks to the semi-arid climate, it helps in cutting down costs as far as repair. 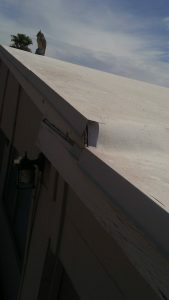 It DOES NOT, however eliminate the NEED for repair entirely. 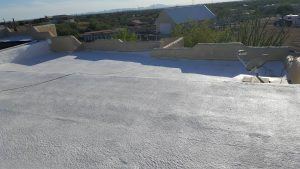 That’s where we at Castile Roofing come into play. 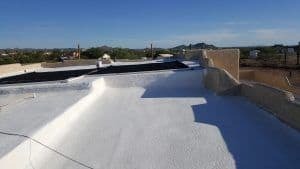 Our team of professionals have done more than their fair share of flat roof repair, and the quality of work will be all the proof you’ll need. 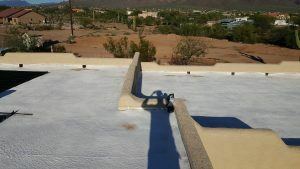 Why Bother With Flat Roof Repair? While you don’t have to worry about shingles, tiles, etc., you DO have to worry about holes through the roof. 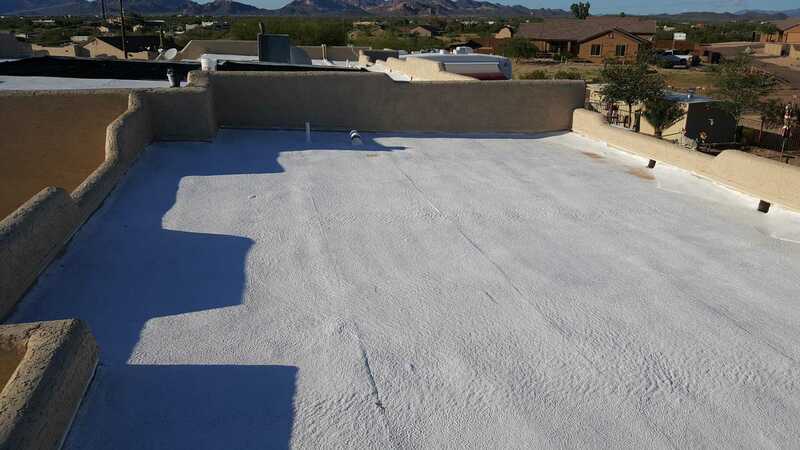 This is further problematic when you get rain during the Monsoon season. 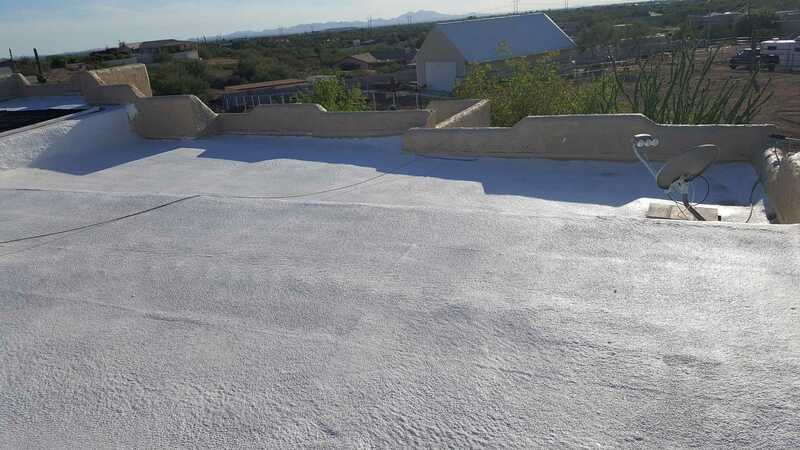 Finally, since rain has nowhere to go on flat roofs, it can warp the roof itself and also create mold (a common problem of all roofs) in more areas OF the roof. 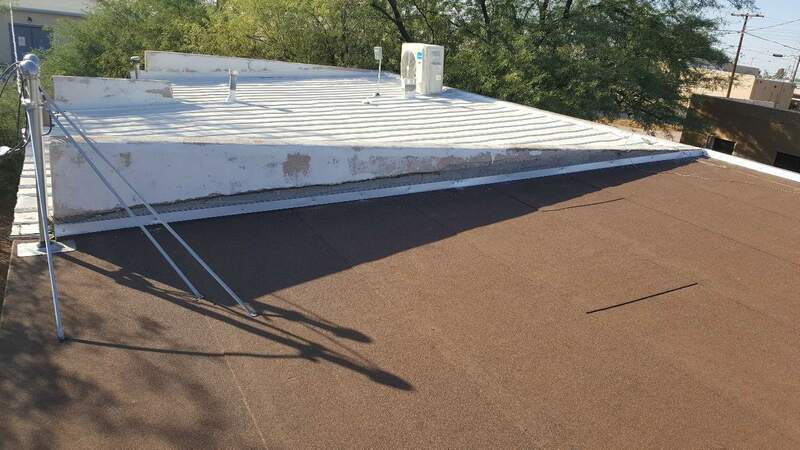 Finally, once all of these factors come into play, it is only a matter of time before the roof collapses on itself, or someone. This could cause delays in work due to safety concerns. 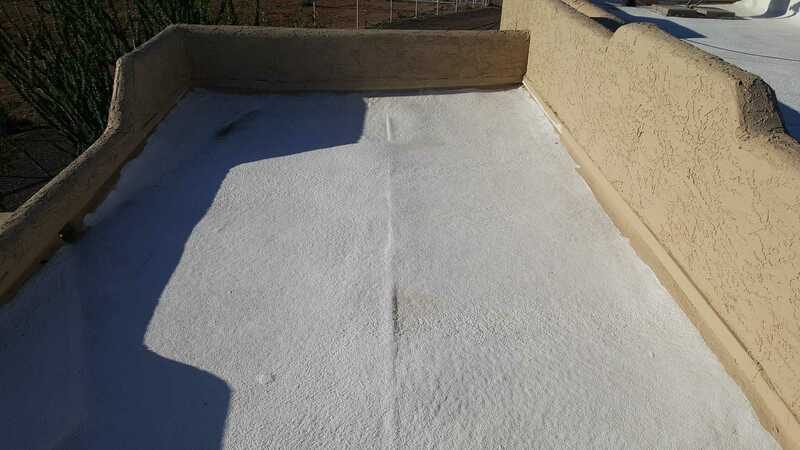 That’s why we at Castile Roofing understand the urgency of flat roof repair, so that your business does not suffer productivity loss. Is this service limited to just businesses? 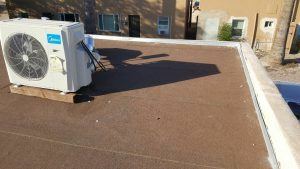 Rest assured that flat roof repair is not limited to just businesses. If you are a home owner that needs repair on your flat roof, we’re here for you too! 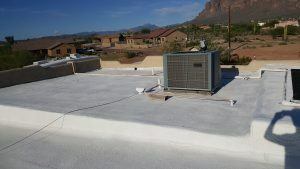 Don’t let leaks and the heat of Valley summers stop you from getting your roof fixed! 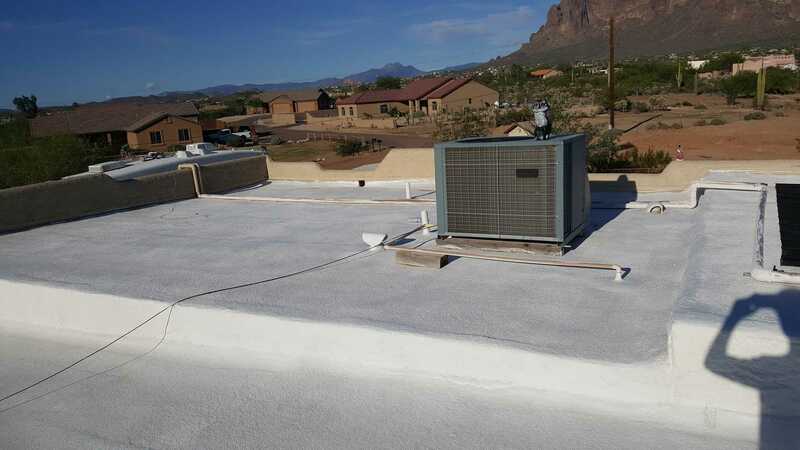 Call us today and we will offer a free quote in the cost of services! Castile Roofing, Regardless of Roof, Will Show Roofing Done RIGHT! Thanks to 10+ years of experience with our multitude of professional roofers, we maintain the highest quality of workmanship and excellence in our repair services. 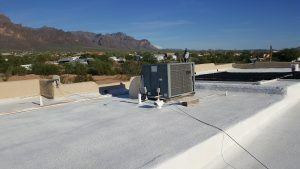 Our business serves and is trusted in the cities of Tempe, Scottsdale, Chandler, Avondale, Mesa, and all towns in the Phoenix Metropolitan Area. 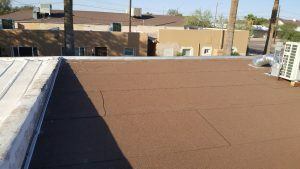 So if you need ROOFING DONE RIGHT, look no further than Castile Roofing!